Extreme skiers and snowboarders travel to Laurel Highlands year after year to get their mountain thrills. 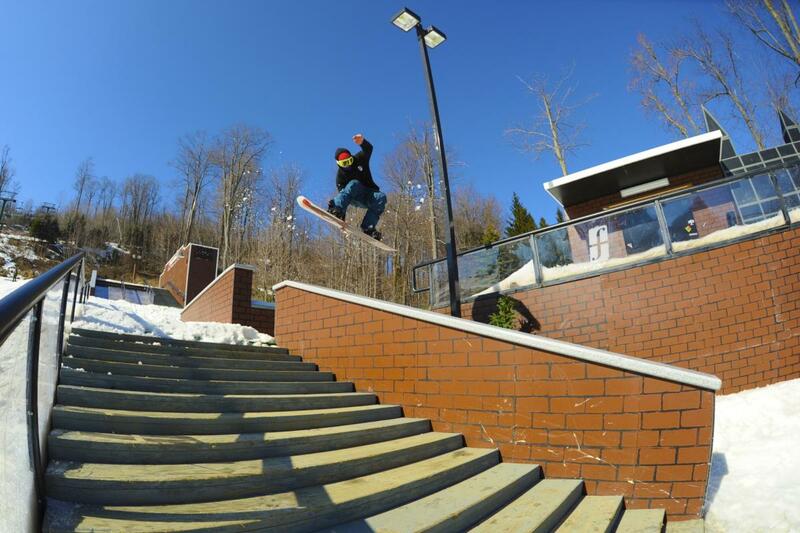 Across three resorts, you can find a variety of terrain parks for all skill levels, the only Olympic-sized halfpipe on the East Coast and every size and shape of jumps and rails. 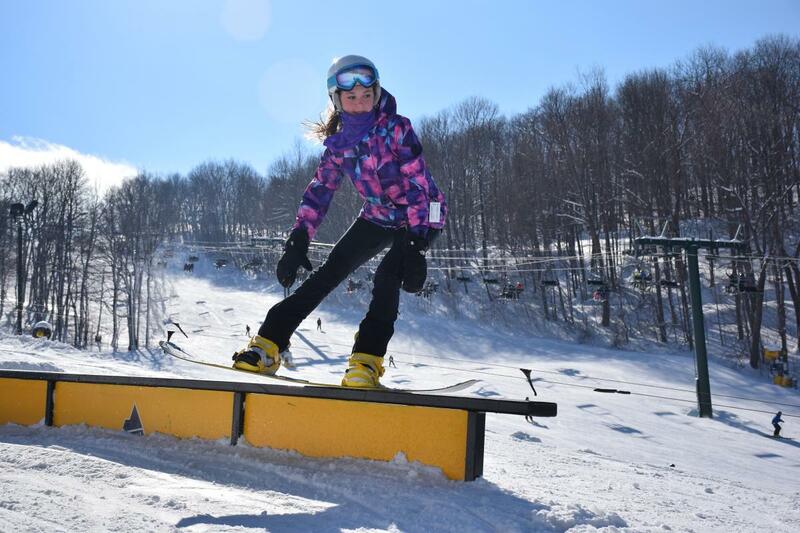 Kids can grow their skills and advance from the children's terrain parks, to the more difficult features and finally conquer the expert jumps and rails. 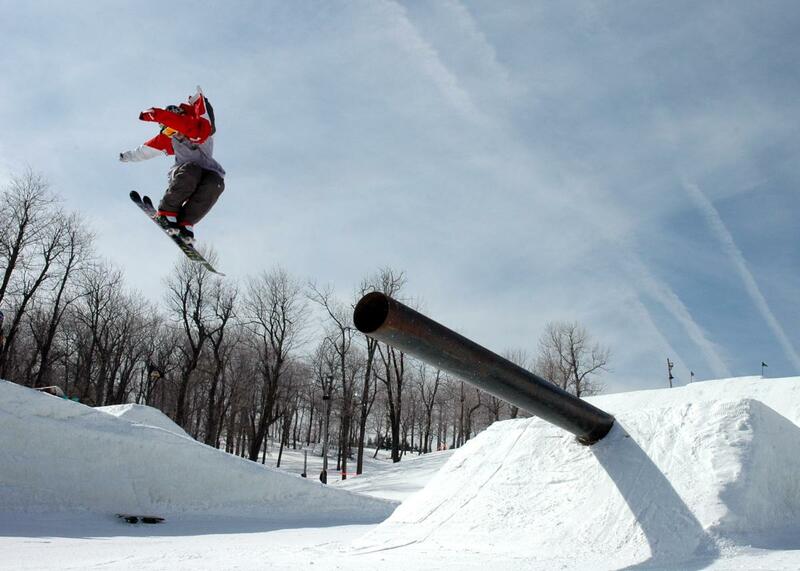 Seven Springs Mountain Resort, home of the East Coast&apos;s only Olympic-sized halfpipe, features seven terrain parks guaranteed to challenge every skill level. The Streets: More advanced boarders and skiers are welcome at this park, which gives off an urban vibe. This hike park is full of handrails, wallrides, stairsets and other urban-inspired terrain. Nestled right by the Foggy Goggle and under the resort&apos;s busiest chair lift, The Streets is the perfect place to show off your tricks or to watch the experts show you how it&apos;s done. The Spot: Prepare yourself for the largest jumps on the mountain. Here you’ll find the only Olympic-sized halfpipe on the East Coast, a 22-foot Superpipe and the most challenging jibs in the area. North Park: Packed with medium-sized jumps designed for the intermediate rider, you’ll find plenty of jumps to practice on and prepare yourself for larger features. Santa’s Beard: Learn how to do your first nose press or stomp a clean 360°. These smaller features are perfect for seamless progression and advancing your beginner skills. The Alley: More than a half-mile long, The Alley is perfect for the beginner or intermediate mellow jumper. Pirates Riglet Park: Geared towards children ages four to seven, Riglet Park is a baseball-themed park where kids can learn to weave while being towed by certified instructors. 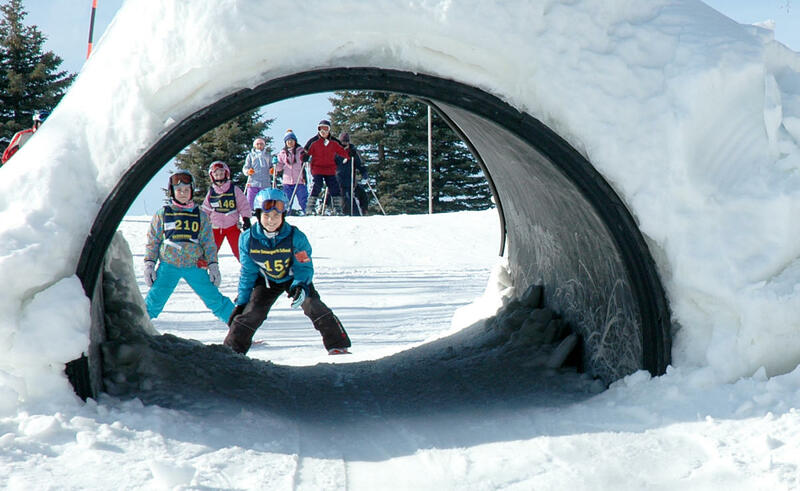 Arctic Blast: Get well-acquainted with riding and become more familiar with freestyle terrain at the Arctic Blast. 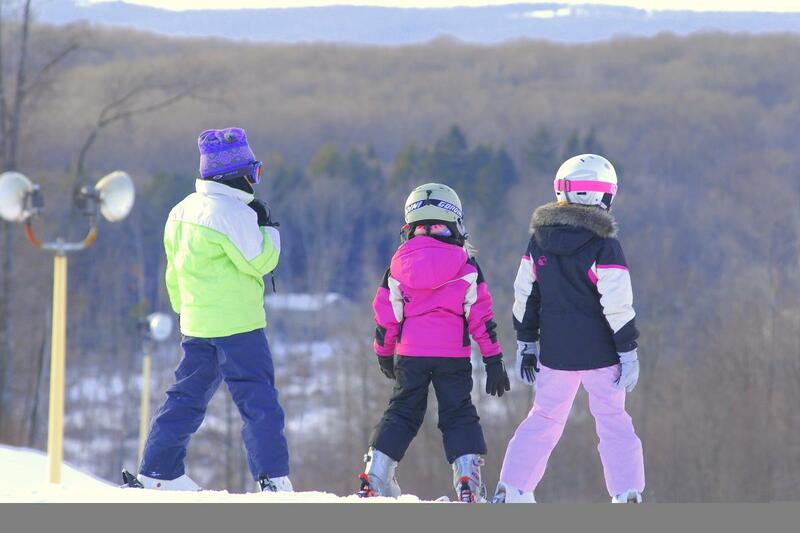 Hidden Valley is home to two terrain parks for kids. The Continental Progressive Terrain Park is great for introducing children to terrain parks, and the Jaguar Terrain Park houses a small-to-medium sized trick area. These small jumps and rails offer a comfortable learning environment for beginners. Beginners at Nemacolin will appreciate "The Yeti&apos;s Lair" terrain park on Mystic Mountain as they learn the skills needed to tackle more advanced terrain parks. The park includes a 16-foot Flat Box, 24-foot Flat Box, 14-foot Down Flat Rail, 16-foot Down Cannon Rail, 24-foot Rainbow Box and snow-made jumps!